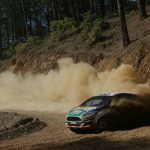 Next month’s Marmaris Rally Turkey takes on extra significance following last week’s decision by the FIA World Motor Sport Council to include Rally Turkey in the 2018 FIA World Rally Championship (WRC) calendar. 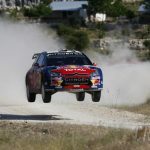 Turkey’s return to the WRC for the first time since 2010 will be rubber-stamped provided that the candidate event being hosted by TOSFED as a round of the FIA European Rally Trophy on October 20-22 meets with the necessary FIA approval. 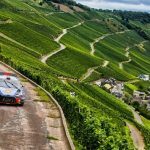 The event will replace Rally Poland in the 13-round calendar on September 13-16, 2018. 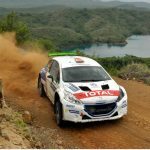 Turkey hosted the WRC for six years between 2003 and 2010 in Antalya and Istanbul and the country’s return rally will be based in Muğla after a seven-year absence from the world’s premier motor sporting calendar. Senior FIA officials and representatives of the leading manufacturers’ teams are expected to attend the candidate event to gain valuable knowledge before 2018. 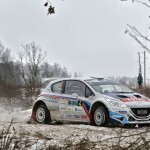 Serkan Yazici, President of TOSFED, said: “We are delighted to achieve our objective of being back in the World Rally Championship calendar after seven years and to be chosen ahead of several other important candidates. 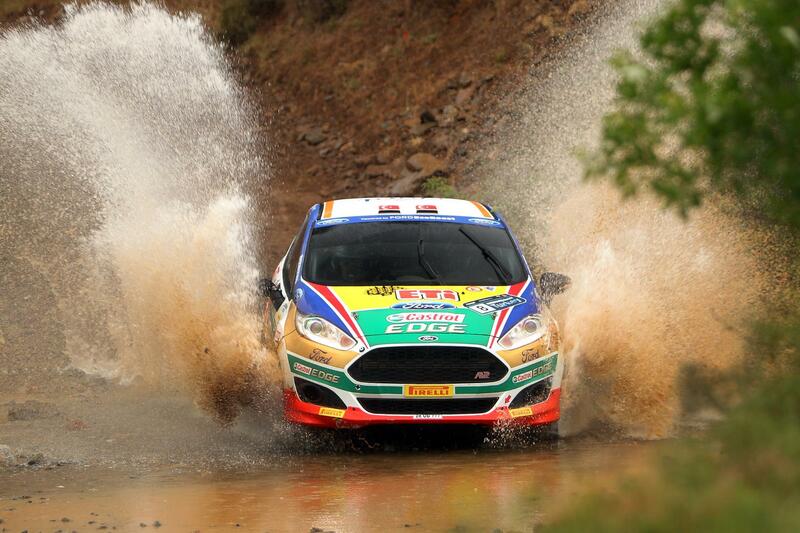 We are delighted for our country and our motor sport fans. Both next month’s candidate event and Turkey’s WRC return will be held in and around the Mediterranean holiday destination of Marmaris. Turkey first held an international rally in 1972, but the idea of creating a WRC candidate event was conceived in 1999 with support from the late rally organiser Malcolm Neill. Based in Izmir, the Anatolian Rally was duly created the following year and became an official reserve event for the WRC in 2001 when it moved to south-western Turkey and the area around Antalya and Kemer. The event adopted a WRC format in 2002 and joined the series for the first time in 2003. Double World Champion Carlos Sainz won the inaugural WRC event in a Citroën Xsara WRC and Frenchman Sébastien Loeb followed on with back-to-back wins for the French manufacturer in 2004 and 2005. 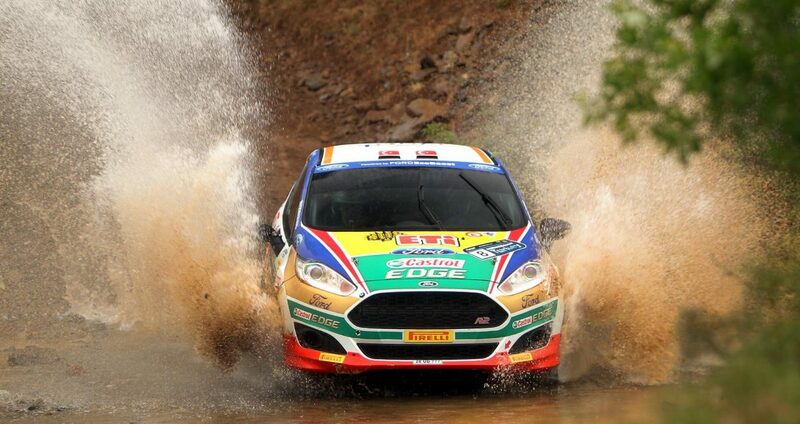 Flying Finn Marcus Grönholm gave Ford a first win the following season and Mikko Hirvonen repeated the feat for the Blue Oval in 2008 after the event had missed out on the series through event calendar rotation in 2007. Loeb secured his third win and a fourth for Citroën with a C4 WRC in 2010. October’s WRC candidate round will feature 205.10 competitive kilometres in a route of 609.5km laid on by Clerk of the Course Murat Kaya and his team. Administration and scrutineering checks will take place on Thursday, October 19 and the pre-rally press conference, 4.5km shakedown stage and ceremonial start will take centre stage on Friday, October 20 in Marmaris. Leg one gets underway on Saturday morning (October 21) and features two loops of three stages named after deceased rally drivers Ayhan Tokyay, Mustafa Koç and Ali Sipahi). The action concludes after a second leg of seven special stages on Sunday (October 22) with three stages repeated twice and named in memory of Renç Koçibey, Lem’i Tanca and Yusuf Aramici and a single run through a Red Bull-backed test of 7.1km to bring the action to a conclusion. 2017 Magny-Cours World Superbike Preview: Will Rea Make History?